Twenty years after the first live video stream online, OTT video is finally disrupting television — cable, satellite, and over-the-air. OTT video technology is now a “whole product solution” that has crossed the adoption lifecycle chasm from early adopters to the early majority customers. Not only are innovators like Netflix, Hulu, and Amazon thriving, but forward thinking traditional media companies are eagerly catching up, such as Disney, AT&T, Comcast, and Endeavor (formerly WME-IMG). The maturity of the space is evidenced both by technology companies buying content, as well as content companies buying technology, as I wrote about in my last post. But just as OTT video technology reaches the “attitude & adoption equilibrium,” another technology has fascinated the innovators, leading it to the peak of the hype cycle: Blockchain for video! Cryptocurrency prices may have peaked during the bubble last December, but blockchain is somewhere on the hype cycle curve, and innovators are relentless in their search for the best use cases for it. As it turns out, thanks to streaming media’s entirely digital delivery, it’s the perfect candidate. A Blockchain 101 explanation is out of the scope of this post (check here), but you can imagine a torrent site like ThePirateBay — except that the production studios are onboard with it as a distribution method, and the value generated from e-commerce purchases and/or ad-views can be allocated properly between torrent peers and rights owners. In related news, BitTorrent was just purchased by the founder of Tron, a cryptocurrency with $2.5B market cap. With blockchain and web 3.0, decentralized peer-to-peer distribution can be complimented by the ability to transfer value as easily as web 2.0 transferred media. Television evolved to OTT video thanks to the shift of intelligence from the network to the edge — smart devices. The rise of OTT video saw the rise of multi-platform app development companies and platforms. But video on the blockchain can go over-the-top of over-the-top video (meta-OTT, if you will). OTT video commoditized television network distribution (see vMVPDs), and blockchain will commoditize video application platforms. 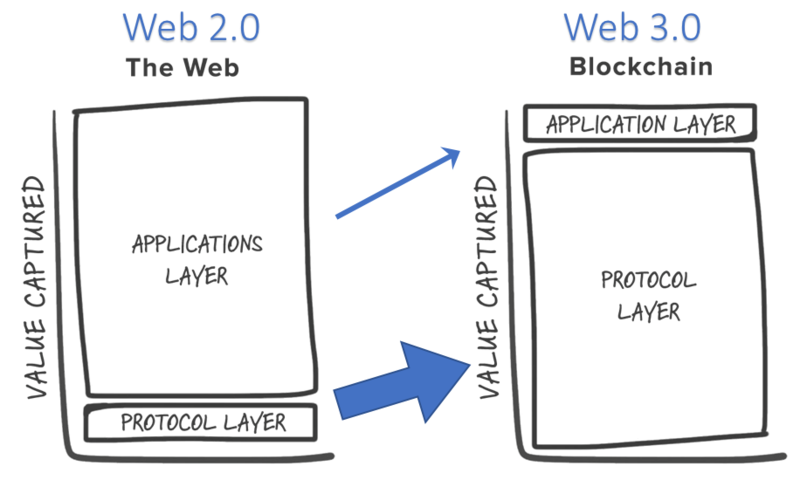 Web 3.0’s magic lies in shifting the intelligence from the application layer to the protocol layer. At the 2016 Consensus hackathon I tried to create a decentralized OTT application, called dOTT. Two years later, enough web 2.0 infrastructure have developed parallels in web 3.0 platforms and protocols, to make the development of such an application trivial. Now, more than a dozen blockchain-video startups are disrupting OTT video. The disruptor is already the disrupted. Some focus on distribution while others push the limits by replacing the entire video delivery chain — from production, to rights management, distribution, and monetization. They create their own parallel ecosystem to the existing video industry — reminiscent of early Netflix, Amazon, Airbnb, Uber — unthreatening… until they aren’t. Stream project: Shut down in May 2018, during the research for this article. Unfortunate but understandable, as regulations are still being determined in this space. However, interestingly, they have made their code open source on GitHub. In the coming years, OTT will continue to dominate due to its maturity, better content, and higher quality. But just as early adopters of Netflix put up with limited content library and lower quality just to have an alternative to cable, some enthusiasts will make the trade-off. From a quality perspective, there is an interesting opportunity to integrate quality of service, quality of delivery, and quality of experience at the protocol level. 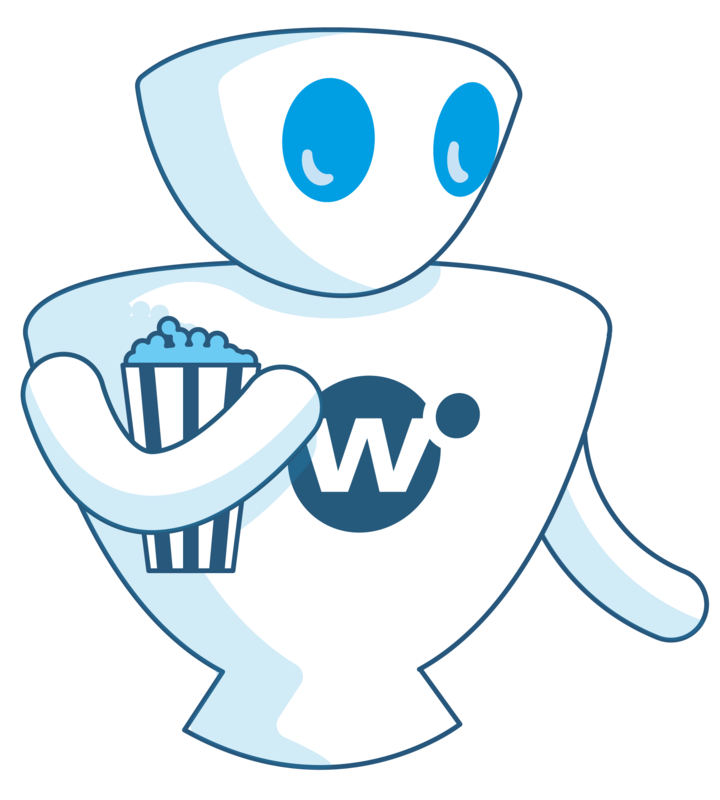 Imagine a future where Witbe robots, which measure quality of experience (QoE) without referential, and generate a video MOS score, can act as oracles tied to smart contracts. The automated inputs of the robots (video MOS score of 1 out of 5) could inform smart contracts which would only charge viewers based on the quality of delivery — making possible an enforceable SLA protecting the consumer’s rights. If there were an outage like Comcast had last week, you wouldn’t need to complain to customer care, your bill would be automatically adjusted for it. Blockchain Is Gaining Ground in Video-Streaming. Here’s Why. 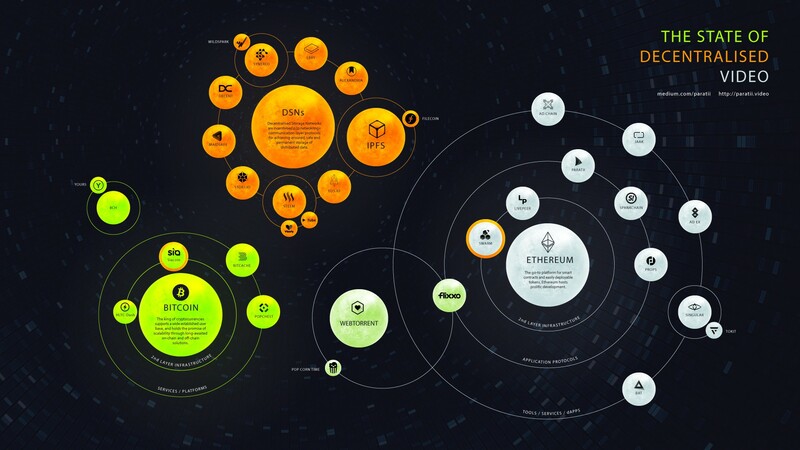 Online Video Meets Decentralised Business Models: What’s Next? * Disclaimer: As a limited partner in Translunar One crypto-hedge fund, my investment portfolio may include PROPS and Current. For more information about our testing and monitoring Technologies, don't hesitate to contact us!